Between 1903 and 1928, Burgie L. Fisher founded and owned Franklin County Telephone Company, Stuart Telephone Company and Fisher Telephone Company, all three of which were consolidated to form Lee Telephone Company (Virginia). He served as owner, president, treasurer and director from 1928-1955. Fisher was also very active in USITA, serving on the board of directors from 1930-1955; as a vice president from 1936-1938 and as the first non-salaried president from 1938 to 1939. He was also a member of the Executive Committee from 1938-1940. While president of USITA, he assisted the Legislative Committee on the Wage Hour Bill and received a plaque signed by President Franklin D. Roosevelt. 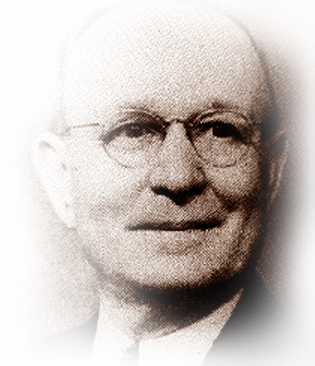 Fisher was a charter member of the North Carolina and Virginia Independent Telephone Associations, as well as president of the Virginia Association in 1936. He also organized the first power company in Rocky Mount, VA. He died in 1955.